Police close off a scene of a crime. 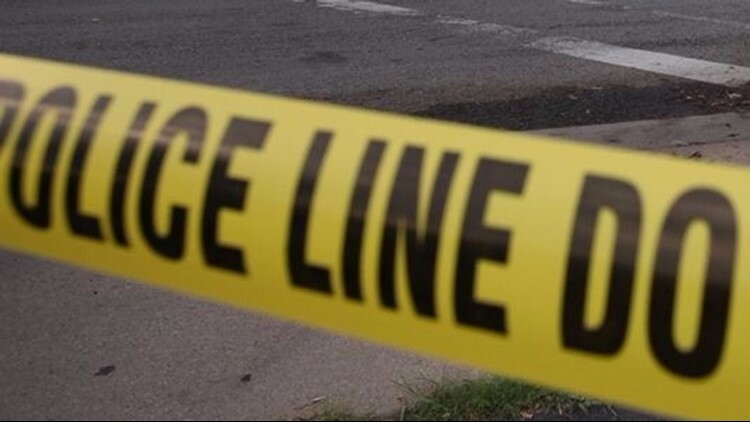 LOGANVILLE, Ga. — A Loganville man was found stabbed to death inside of his home Saturday, authorities said. The victim is 19-year-old Gregory Ryan Puckett, according to the Georgia Bureau of Investigation. GBI said an autopsy will be completed later this week to determine the cause and manner of Pucket's death.